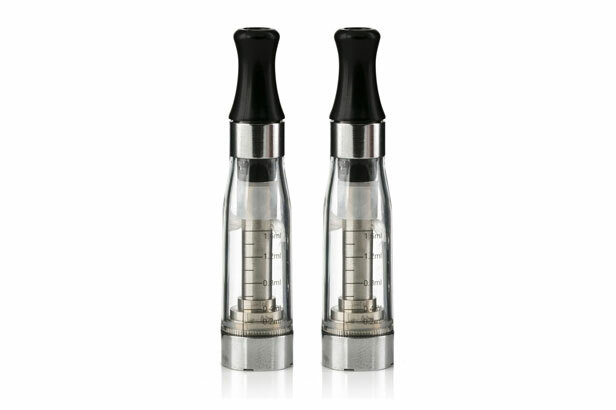 CE4 clearomizer is the 4th generation of eGo-T clearomizer. 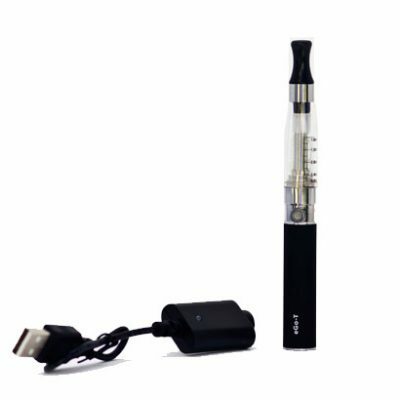 It has a larger e-liquid capacity than previous generations. The CE4 clearomizer is easy to fill and a pleasure to vape. It is a perfect solution for any beginner vaper. 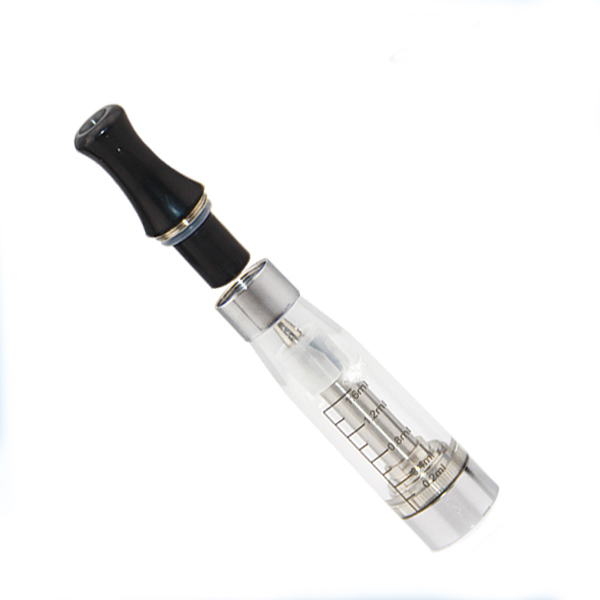 A CE4 clearomizer is a cartridge and atomizer all in one package. Hence the name cartomizer. Its also called a clearomizer because its clear. 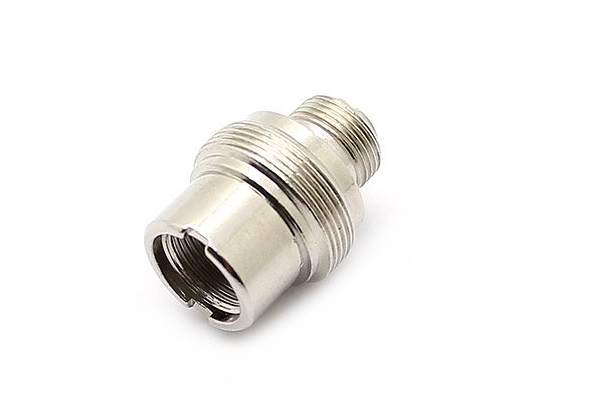 The result is a leak free design that provides a superior vaping experience. Once you put in your favorite NOLA Vape e-liquid you can relax knowing the next few puffs are going to be pure vaping ecstasy. 1. The CE4 Clearomizer tank system is very easy to refill; just need to unscrew the drip tip and fill in your favorite NOLA Vape e-liquid. 2. 100% no burning smell, no leaking. 3. The transparent tank lets you know how much e-liquid you have left, making it easier to know when to fill your Ce4 clearomizers. 4. Compatible with batteries of eGo-T, eGo-C, eGo-W and 510 thread. CE4 clearomizer, which is also known as theCE4 Cartomizer or CE4 Tankomizer, is the 4th generation of eGo-T clearomizer. It has a larger e-liquid capacity than previous generations. The CE4 clearomizer is easy to fill and a pleasure to vape. 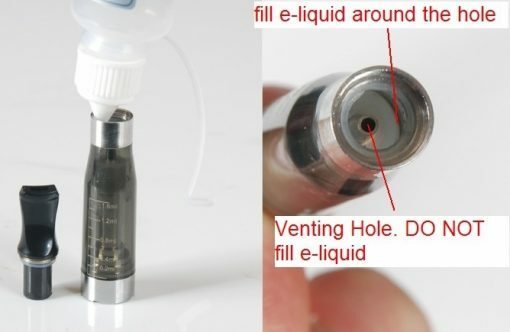 It is a perfect solution for any beginner vaper. A CE4 clearomizer is a cartridge and atomizer all in one package. Hence the name cartomizer. Its also called a clearomizer because its clear. The result is a leak free design that provides a superior vaping experience. Once you put in your favorite NOLA Vape e-liquid you can relax knowing the next few puffs are going to be pure vaping ecstasy.